Ahead of the upcoming FAI Cup final in Dublin, Kieran Burke tackles the lack of support from the FAI for Ireland’s premier cup competition. Dublin welcomes the Europa League Final tonight and Neil O’Hara previews the clash between FC Porto and SC Braga. 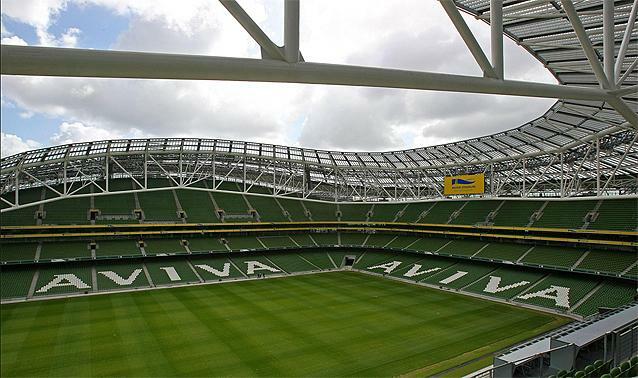 Dublin’s new Aviva Stadium opened its doors for the very first time recently, and BPF’s Ed Diggins was there to sample the atmosphere.